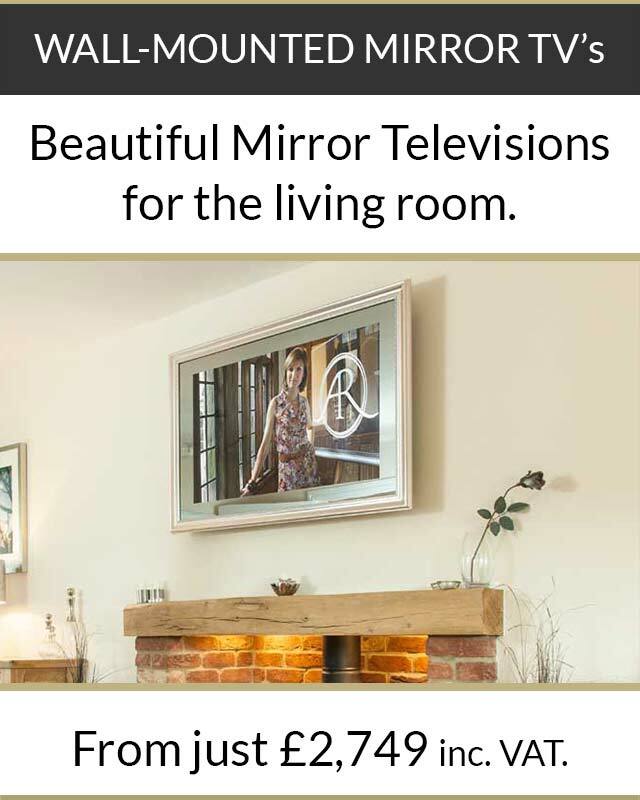 At 32” our outdoor television is a great size for the home / pub garden or patio. And because Tech2o’s outdoor TVs are durable and 100% waterproof, it will withstand the very worst the weather can throw at them. Even snow. 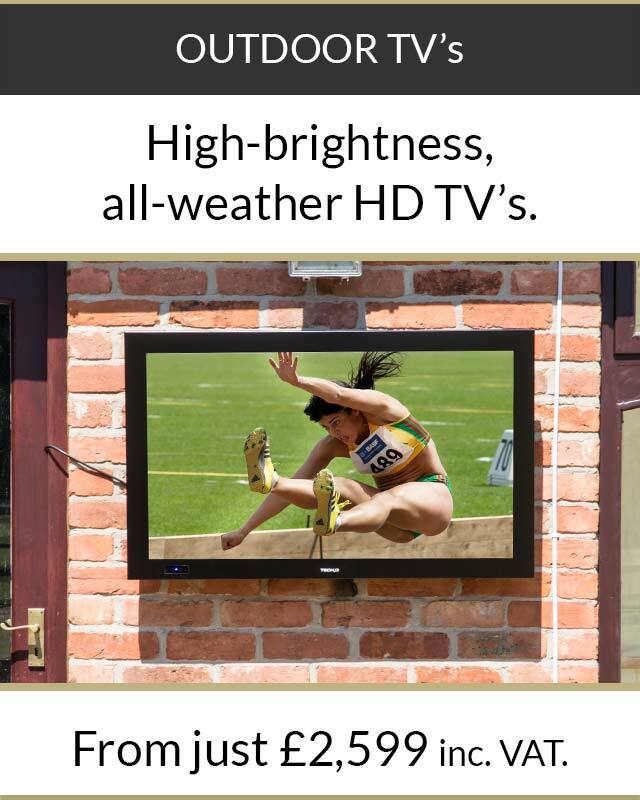 Direct sunlight can be almost as bad a problem for outdoor TVs – but not Tech2o’s TVs. With high brightness screens as standard, the picture definition will stay stunning, even in intense sunlight. 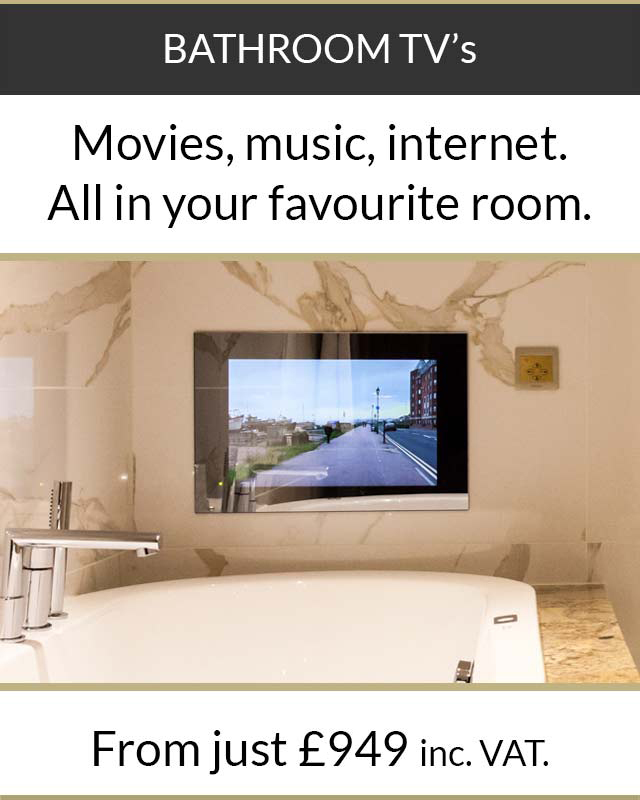 And there’s always plenty to watch… With built-in Freeview HD, you can access a host of channels and music stations. Even internet. 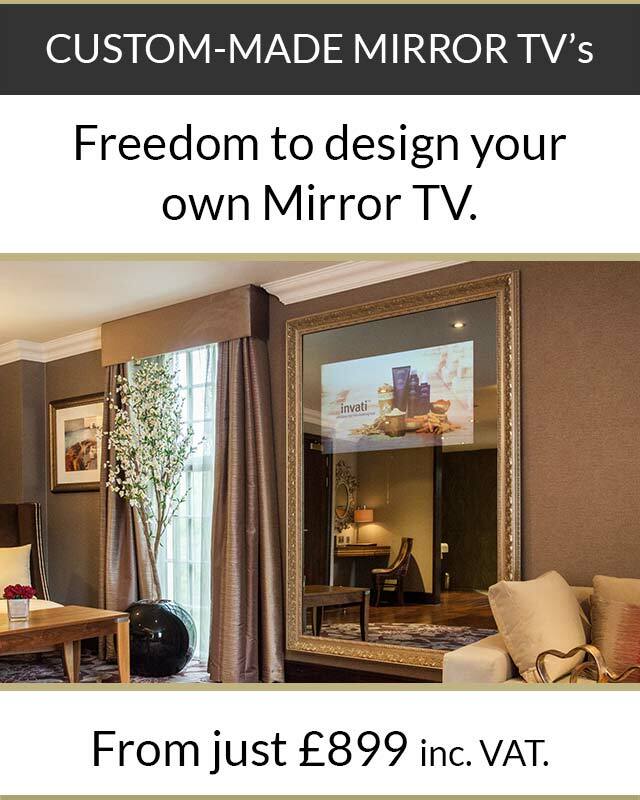 This is a Smart TV in more ways than one and enables you to sit outside on lovely sunny days and surf al fresco.